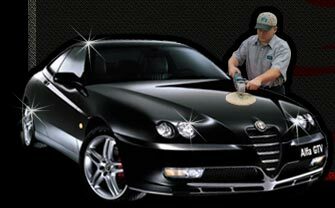 Don Helbling & Rob Sapunor, our owners, started out as detailers. Rob worked his way up in Sacramento and Don started here working for his father, Mike. They purchased our shop and it has grown into one of the most trusted auto body shops in the area. Don & Rob personally supervise operations, often taking a hands-on role for more complicated repairs. California Autobody Association (CAA). An association of automobile body repair and paint shops - independents, dealers and material suppliers - joined together to continuously improve the Industry to better serve the motoring public. Dupont waterbase certification for a better eco-friendly paint.